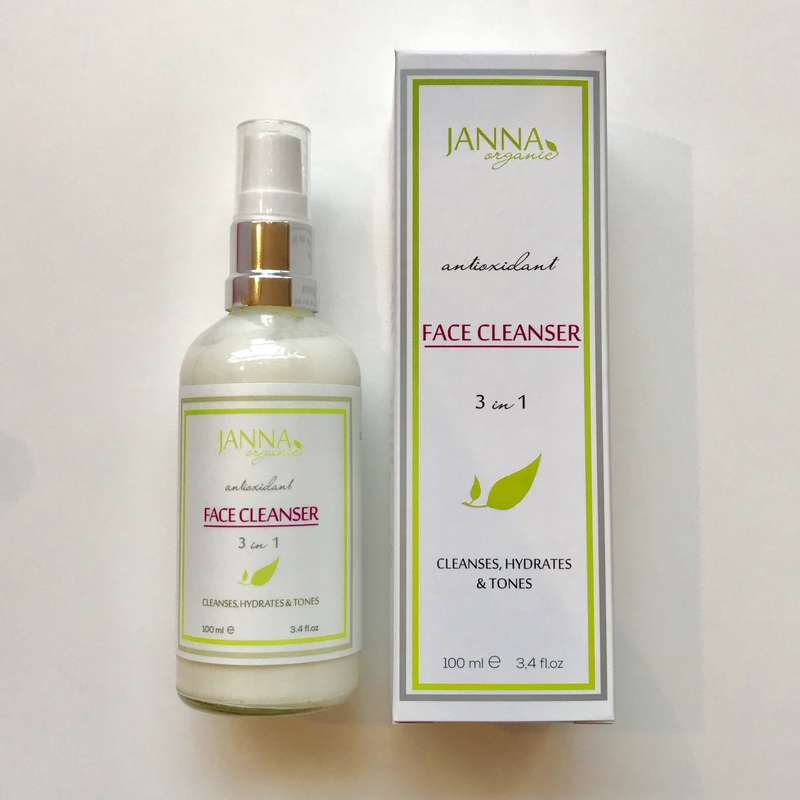 Janna Organic’s moisturising, antioxidant infused, 3-in-1 cleanser gently removes impurities, excess oil, tones your skin and helps to remove makeup. Containing antioxidant ingredients that hydrate dull dehydrated skin, promoting more radiant and glowing soft skin. 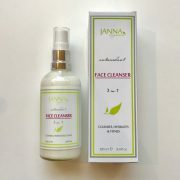 Direction to Use: Apply this creamy cleanser to dry skin, massage with fingertips to dissolve make up and daily grime. Rinse off with warm water. 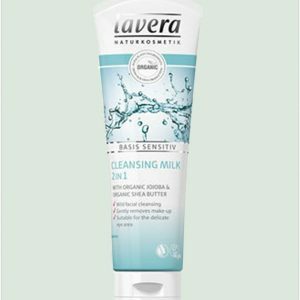 Ingredients: Aqua (distilled water), Citrus Aurantium Dulcis (Orange) Flower Water, Rosa Damascena (Rose) Water, *Prunus Dulcis (Almond), Glycerine, Cetearyl Alcohol (AND), Polysorbate 60, *Sesamum Indicum (Sesame) Oil, Olea Europaea (Olive) Fruit Oil, Rosa Damascena (Rose) Water, *Argania Spinosa Kernel (Argan ) Oil, Cetyl Alcohol, Camellia Sinensis (Green Tea) Leaf, Tocopherol, Benzyl Alcohol, Salicylic Acid, Sorbic Acid, Xanthan Gum. A silica-rich volcanic clay face wash for people with spots, acne, rosacea, blackheads, oily or combination skin. This organic face wash also works well on the scalp as it helps to reduce dandruff. Suitable for teenagers, people living in polluted environments and for regular make up wearers. Formulated for daily use. Gentle but effective antibacterial cleansing. Also suitable for use as a make up remover, even in the sensitive area around the eyes. 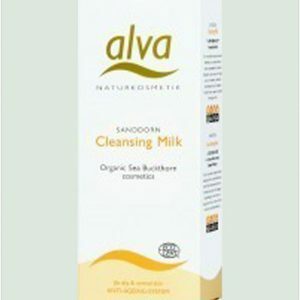 Gentle but effective sea buckthorn rich cleansing milk; suitable for removing make up, even in the sensitive area around the eyes.